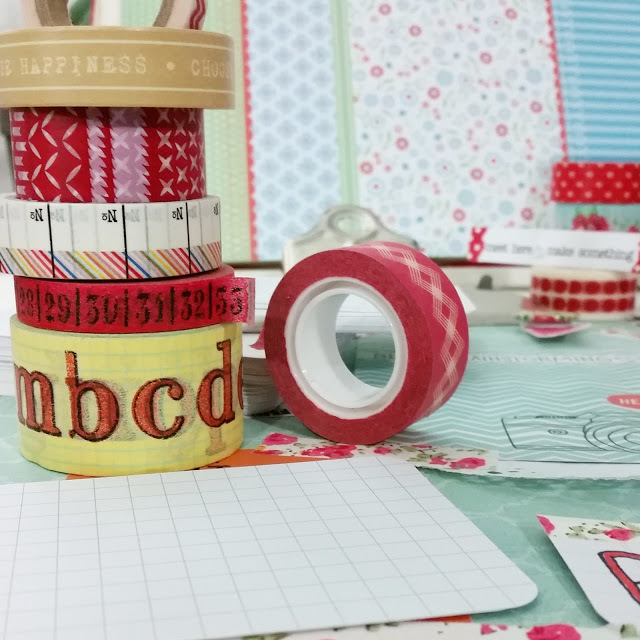 How Can I use My Washi Tape? 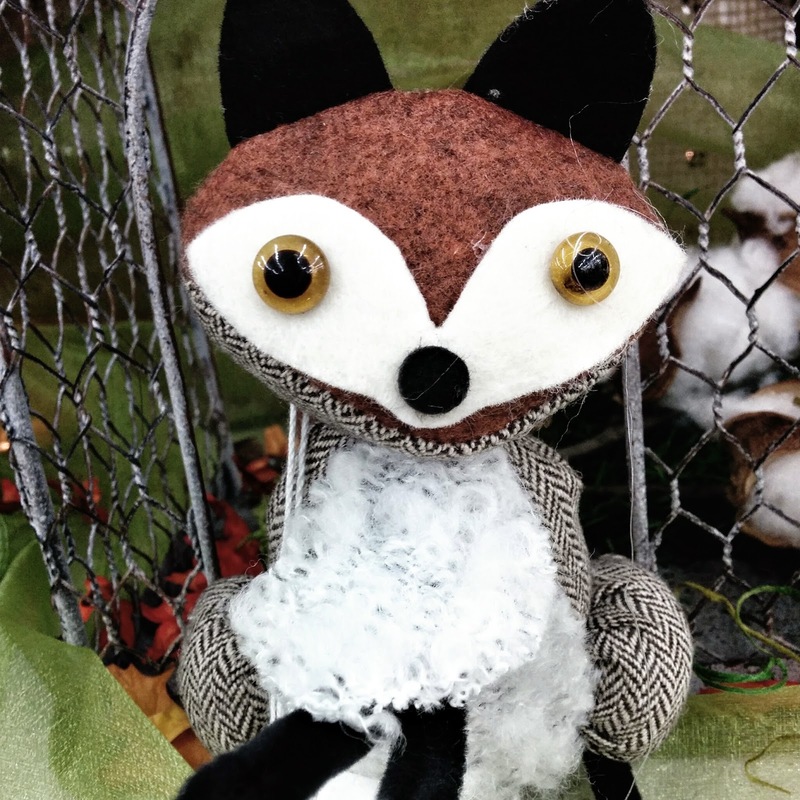 Maybe you are like me and you love a new craft trend. Maybe your drawn to color. And stuff you can put on paper. I have loved paper since I was a child, when I coveted every scrap for drawing and writing stories. Then I grew up and discovered there were actual stores filled with paper of every color of the rainbow, paper to draw on, paper to write on, paper with colors and patterns to cut, layer, glue, and arrange. PLUS then there were fancy stickers. Embellishments. 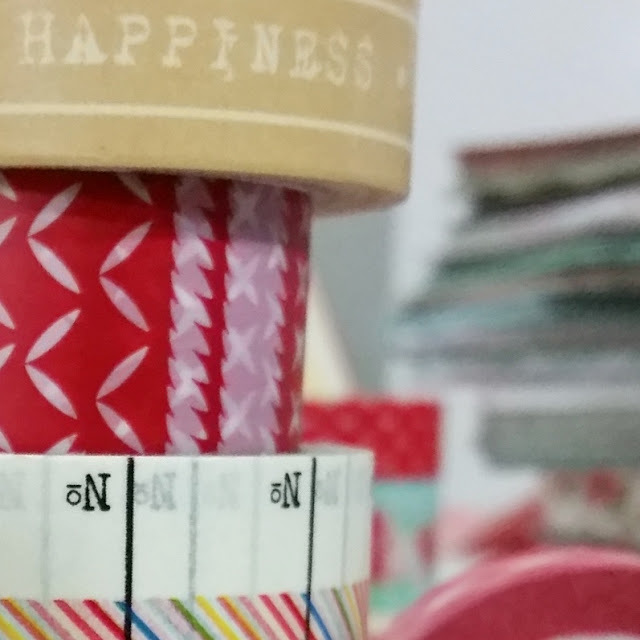 So of course it's only natural I would adore washi tape. It happened that way for you, right? Your paper love grew into - love of everything you could possibly stick on paper! But is that the only thing to do with WASHI? My crafty soul mate (and I say that in a totally NOT creepy internet stalker way) Nancy over at Domesticraft is the Mistress of WASHI tape. Have you been over to her site Domesticraft lately? She is working on a big art project that will feature some WASHI tape in a very non-traditional but totally cute and adorable way. You might even say, "I can put my WASHI tape on that? Really?" Yes you can. You totally can. And it will look so very, very cute! YOu gotta hope over there and check it out. Because not only are there more fantastic photos like the ones above, she drops some hints about plans we are making for the Spring. We are going to be playing with a lot of paper in around here in the future. And washi tape. I won't forget the washi tape. 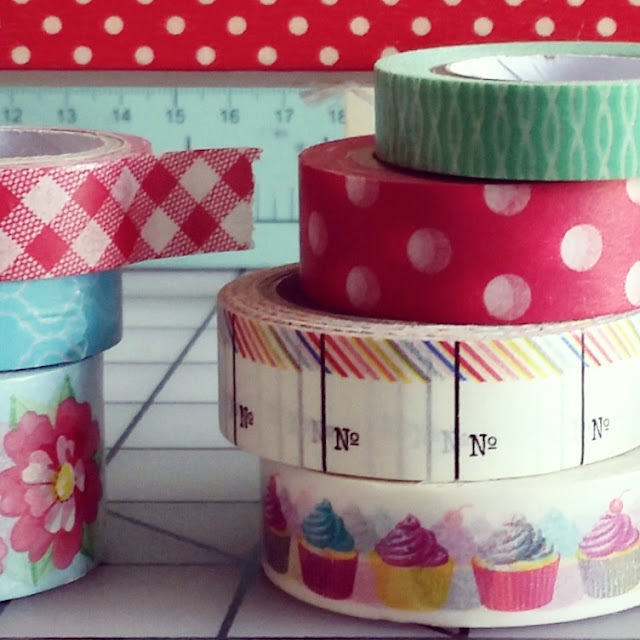 What have you used your Washi tape on? What is the most creative way you have seen this colorful paper tape used on Pinterest? Let me know, I would love to hear about what you have made!